Home • News • Everything’s Coming Up Roses! 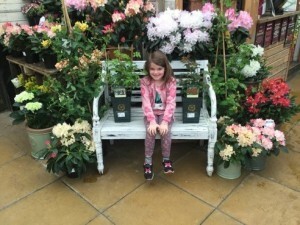 Everything’s coming up roses for some lucky school children across the South East who have won Squire’s Garden Centres “Draw A Rose” competition. Junior school children were invited to draw or paint a rose to celebrate St. George’s Day on 23rd April. The lucky winners have each won a rose plant for their school and also one for their garden at home.